After my lunch with Brae, it’s Thursday afternoon and it seems like the entire country is going back to school right now; my son Casey was just in my office this morning (he had an interview at the Olathe Police department, kind of cool!) and we were discussing his LAST YEAR of school. He is going to be a Senior this year, and then like some sort of magic – he will be done with school and off to bigger and better things. We aren’t quite sure what that means for him yet…a career in law enforcement? Become a chef? Who knows for sure…but college is in his future and right around the corner. What I realized is that I just registered my youngest child for his senior year in high school. This is it, no more school registrations for me! I can just remember when I was saying “I can’t wait until I get both of my kids into Kindergarten. That will be great”. Well, not only is my daughter already in her 3rd year of college (holy moly) but my son is finishing High School this year. Simply amazing. I can tell that the entire country is in “Back to School” mode and it pretty much effects everyone, even those without children. I’ve seen a ton of Facebook posts today and many kids are starting back up already! Casey goes back next Thursday to begin the first day of his last year of school, and I know he’s 50% excited and 50% dreading that summer is already over. 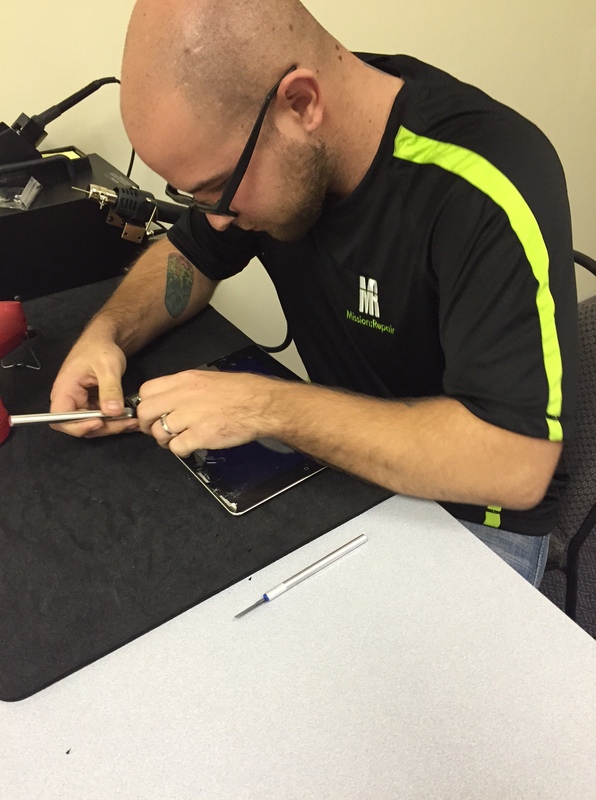 We’re in the Back to School Spirit here at Mission Repair too. In fact, Melanie and I are working on a Newsletter that will release this afternoon with an awesome back to school special. 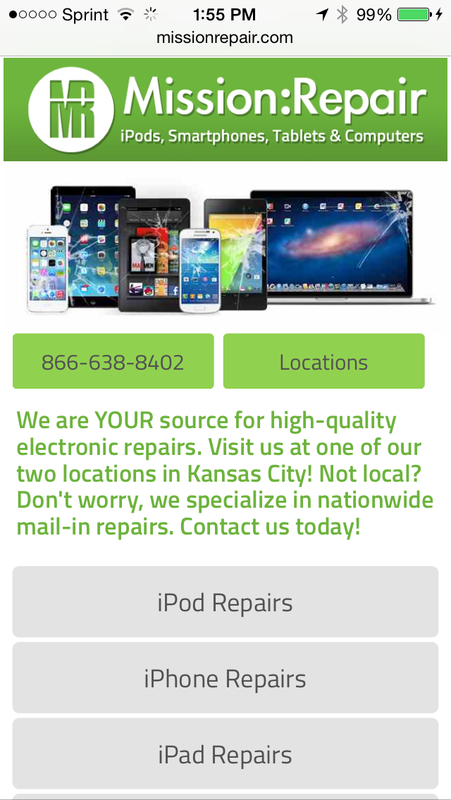 We know you’re busy, and we can seen by our huge increase in orders that families are scrambling to get devices fixed before the school year (in fact, the school IT departments are back from vacation and sending in Purchase Orders like crazy!) and we want to help if we can. Our Newsletter special will help offset some of the costs that families might be incurring with all of the back to school madness. Want to be a part of the Newsletter blast? Just sign up here and you’ll get a copy later today! Thanks again for reading everyone, and I’ll be back this afternoon in your email inbox with the Mission Repair “Back To School” special! I heard a little rustling in the middle of the night…and a coupon! One more quick blog before I head to our Mission Repair sales meeting tonight – yes, it’s gonna be a late one! Just a bit about me: I’m a light sleeper. I think having kids did that to me, and I can fall asleep fast but wake up just as fast. Last night I thought I heard a little “pitter patter” coming into our room from the living room at about 3:00am. We have wood floors so I can usually tell if anyone is approaching the bedroom door; and I typically have a collar with a couple of clanking “tags” on the dogs – but last night I took them off. I was quietly sleeping and I didn’t hear any unusual noises until a “huff” was “blown” into my face from the side of the bed. 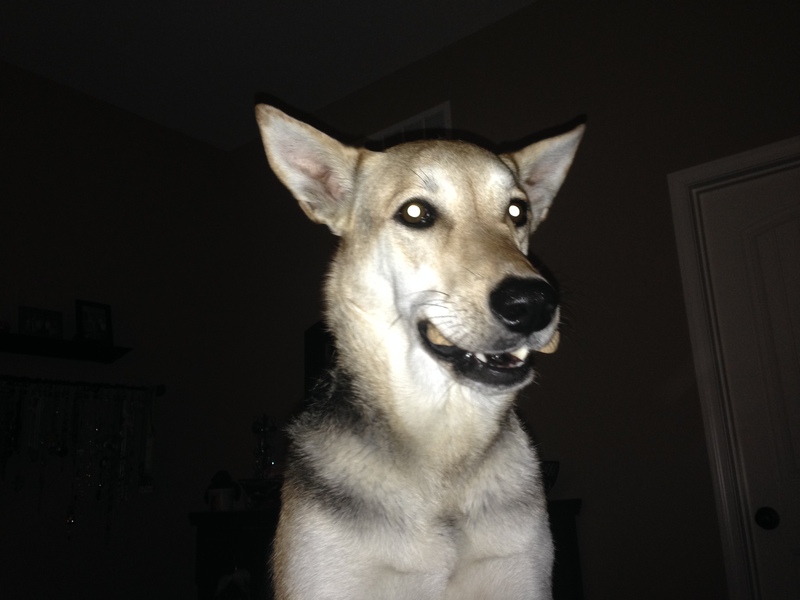 It was my German Shepherd Layla. She was in “ninja” mode and somehow without me hearing she sneaked out of the room, over the hardwood, into the kitchen, and secured a dog bone for herself. She then proceeded to walk back into the room, sit next to the bed (bone in hand…uh…mouth) and wake me up so she could go outside to bury it. Yup, she’s a busy bone burying dog. As I woke up, I snapped this picture of her with my iPhone – that’s never far away from me. So for all of you that made it to the bottom of this post – I have a new coupon that is running now through Friday afternoon. 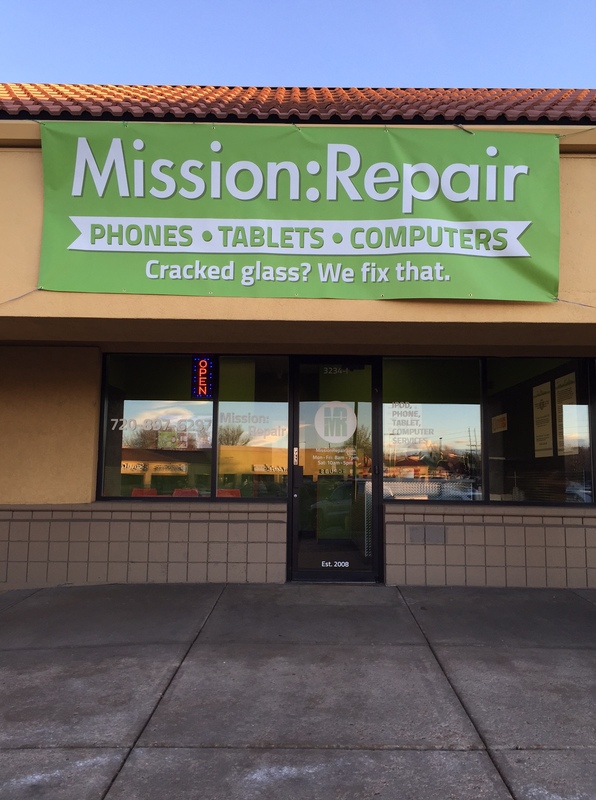 It’s for 15% off of your next repair order here at Mission Repair. Just enter coupon code “LAYLA” to receive the discount. Valid on new orders and cannot be combined with any other coupons. It will expire at Midnight on 7/18/14 so act fast! Have a good night, I hope you sleep well. Progress is being made, and there’s a light at the end of the tunnel. We’re working around the clock to get our new Mission Repair Express location done and open. In fact we are still ahead of schedule and with a grand opening date of 4/1/14, I’m almost 100% sure that we’ll be ready in just about 2 weeks. That means that things are going well with the build-out and these 12 hour days are going to pay off! We have most of the sheet rock installed except for a few places that I’ve purposely left open for the wiring of the alarm and camera systems…and those are going in today! The veins pumping data into our new Express location! So it’s back to work for me…thanks for reading and I’ll talk to you again shortly.